So you want to be the MVP of the tailgate? We get it. Bragging rights, great company, and team spirit all make up your dream football experience. 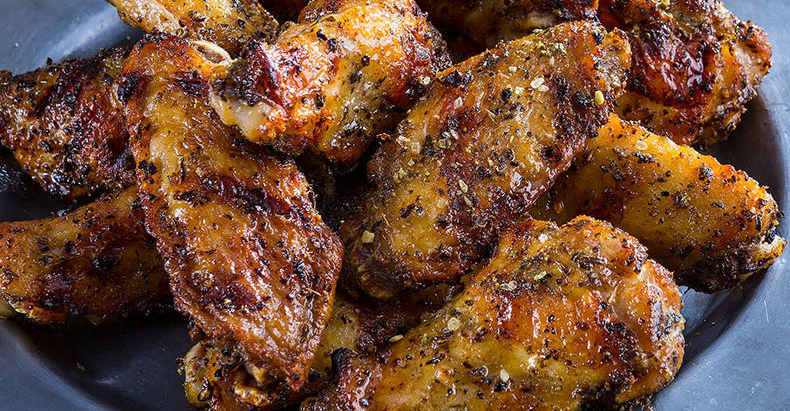 Well, we’ve got 5 ways to help you score big – our top 5 game day grilling recipes! 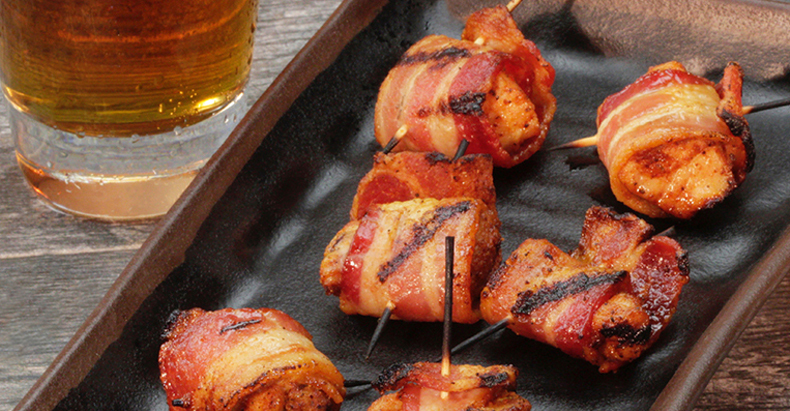 You really can’t go wrong with anything that is wrapped in bacon. So let your friends unwrap something even better than a big win this Saturday – these mouthwatering tailgate snacks are even easy to hold while the other hand is busy with your favorite adult beverage. 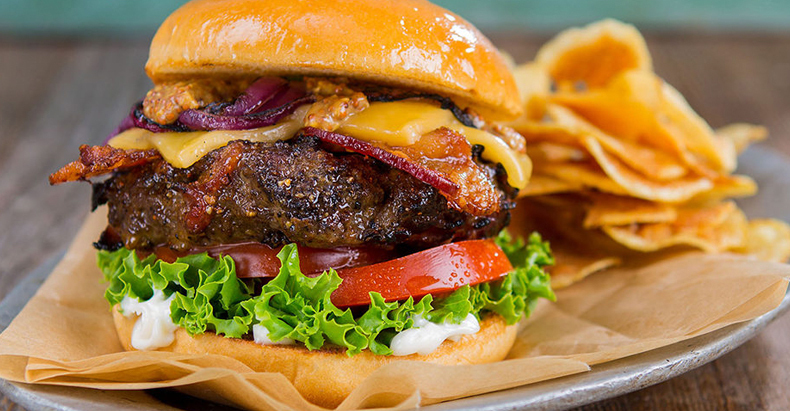 Your game day burgers don’t have to be bland. 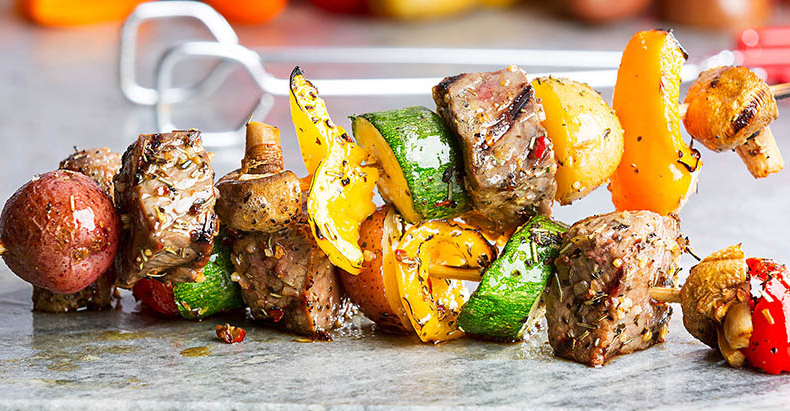 Give them a chef’s twist without the culinary experience by trying out this recipe. 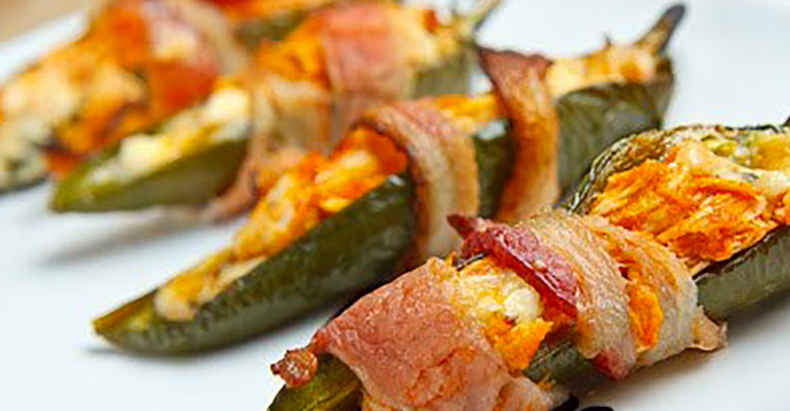 For those days you just need to spice up your tailgate, this quick and easy recipe will keep your taste buds hot – even if you’re layered in your team’s colors to stay warm. Portable, fast, and delicious. Three qualities that make up the best kind of tailgate food. Try out the recipe today! A few plays to keep in mind – 1. Don’t forget the tickets 2. Never slide a hot grill under your car 3. Brag all you want – You deserve it. 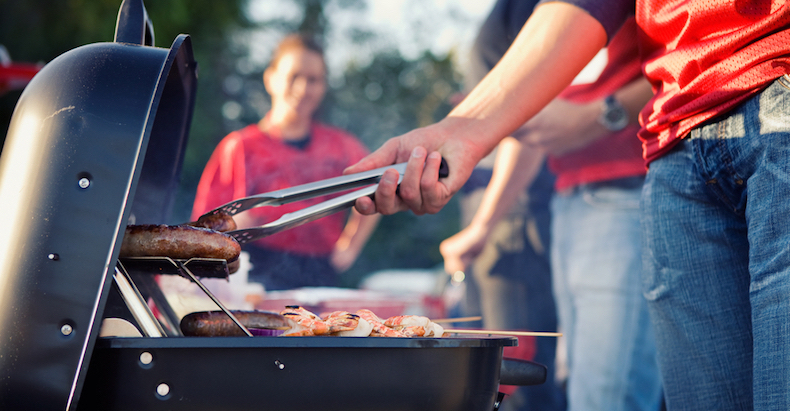 Happy tailgating, BBQ fans!